The Vented Racing Leather Jacket, one our best selling leather jacket. joins our list of satisfied customers. 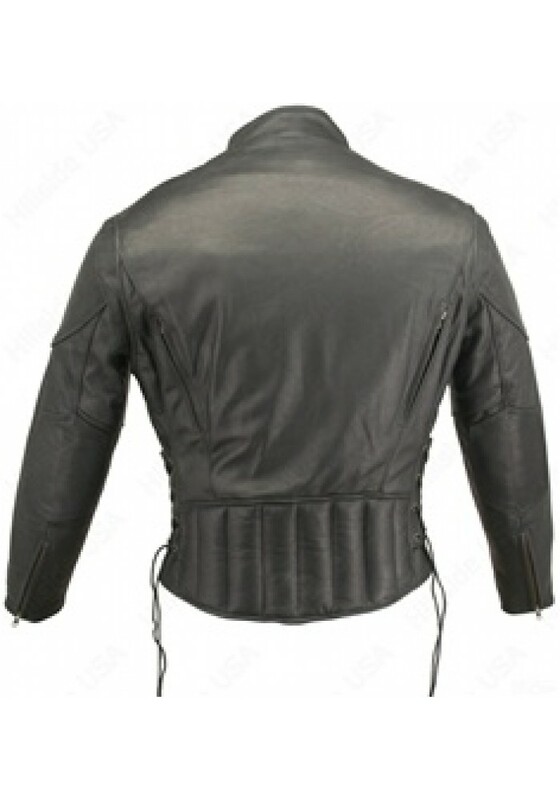 This Jacket is made 1.1-1.2 mm thick cowhide naked leather. Front and rear vents with heavy mesh liner for full ventilation, adjust laced sides, Too hot - remove thinsulate liner. 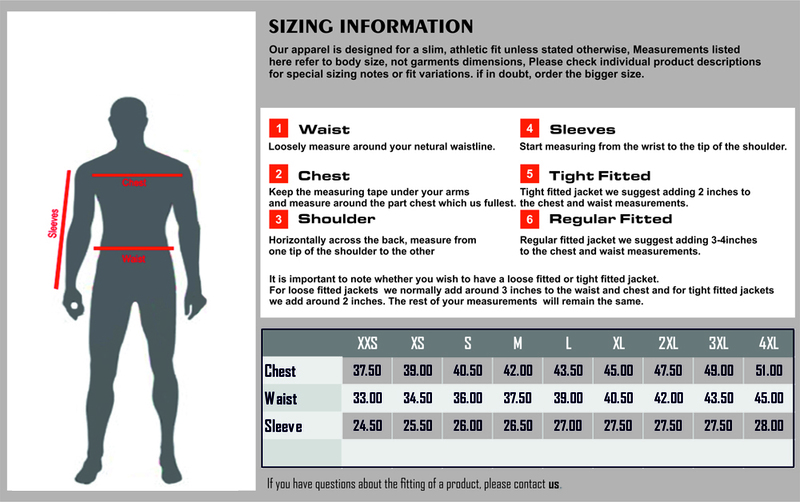 The two outside pockets are zippered and leather lined. The two inside gun pockets are leather line- one zippered and the other snapped. We use only YKK antique brass hardware to compliment this jacket. 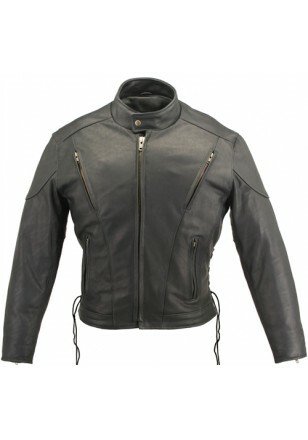 Enjoy the zippered sleeves and longer back with padded kidney panel.